Fire breaks out in Bedouin town of Hura in Negev. Children seriously and moderately injured, mother suffers shock. A house fire broke out this morning, Thursday, at a residence in the Bedouin local council of Hura in the Negev, northeast of Beer Sheva. A one-and-a-half year-old baby was seriously injured after suffering burns to her upper body and smoke inhalation, while two other children, aged 3 and 4, were moderately injured from smoke inhalation. 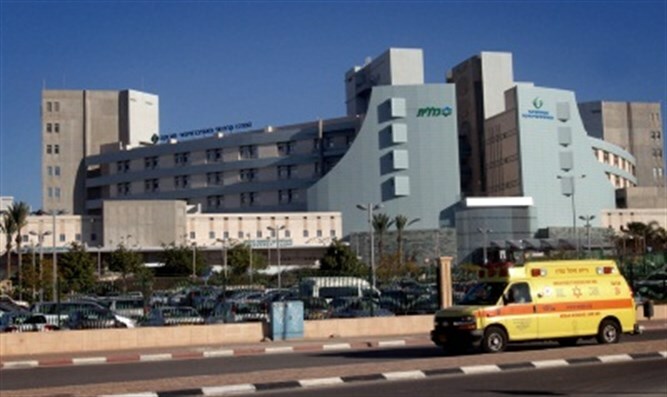 The children were brought to a local health clinic by family members, where MDA medics treated them along with their mother, who was in shock from the incident, and evacuated all four to Soroka Hospital in Beer Sheva for further treatment. Beer Sheva firefighters rushed to the family home and put out the fire. They said that an investigative staff had been established to clarify the reasons for the fire.